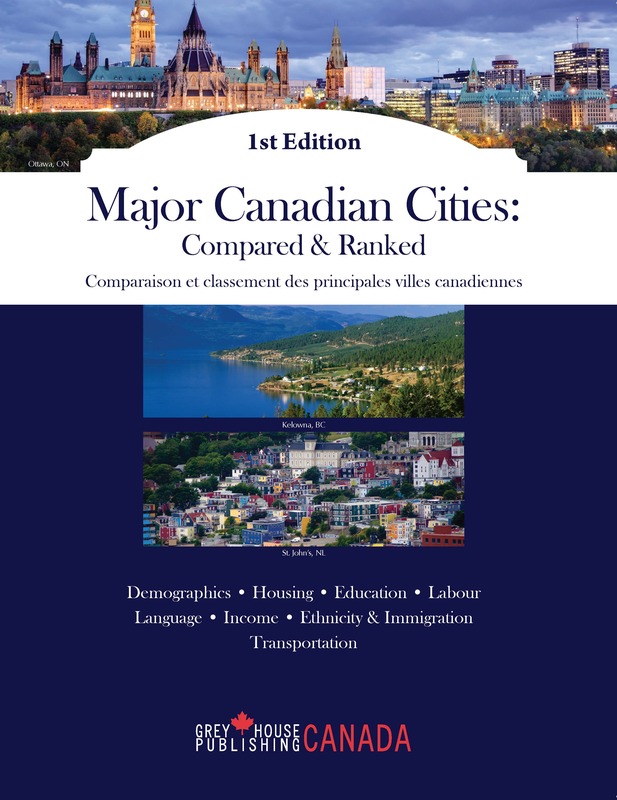 Major Canadian Cities is also available as a searchable online database. Monthly updates allow you to access the most current data and focus your research with broad or specific search queries. 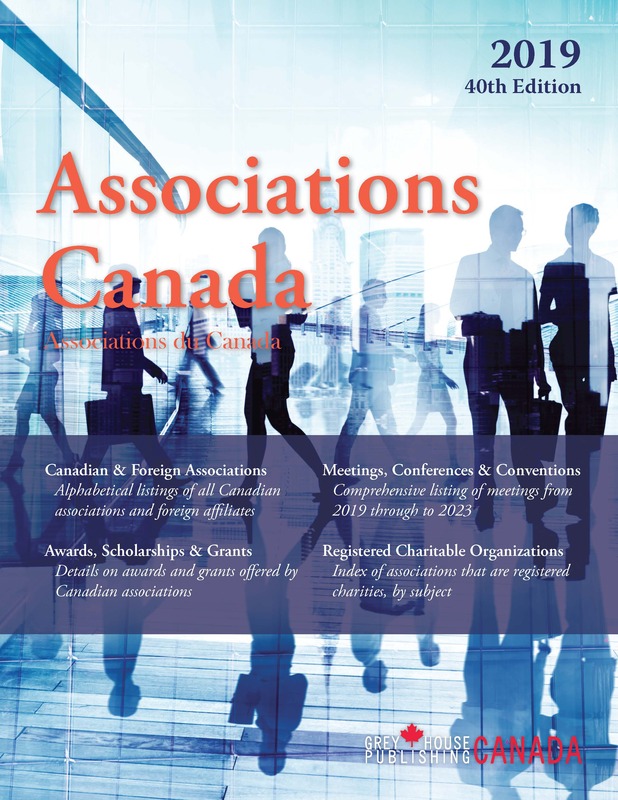 Search our 38,000+ executives and instantly download lists for mailing or further research. This is an indispensable tool for all your marketing or research needs! Background: Lively narrative of significant facts covering the geography, history, industries and culture of a city, emphasizing Canada's diversity. Study Rankings: A number of study results from sources such as Statistics Canada, Economic Development Offices, fDi Magazine and Canada Survey of Giving, in a number of categories - smartest, most generous, safest, most visionary - marking the city's place in the spectrum of cities across Canada. 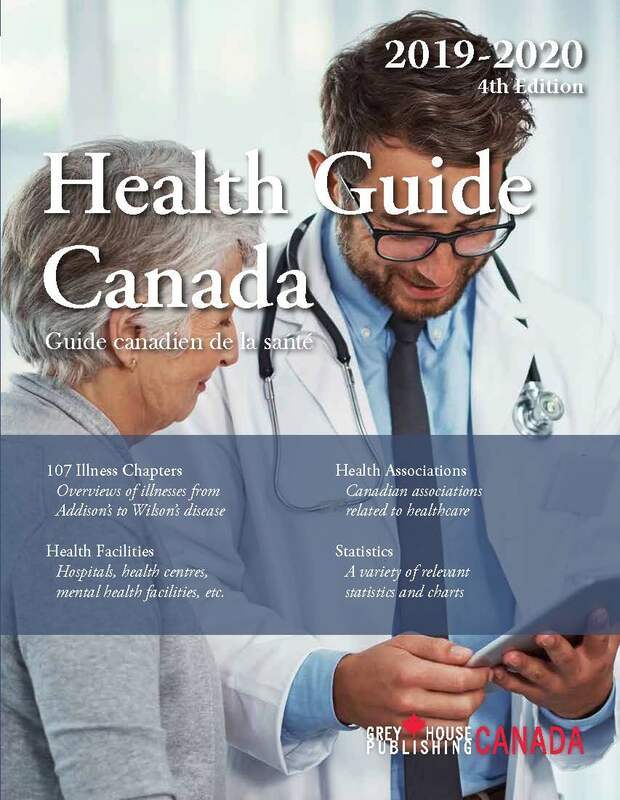 Statistical Tables: Tables on 28 topics, including age, marital status, housing, ethnicity, labour force, language, income, transportation, and more, with city, provincial and national data. Statistics are taken from the National Household Survey of 2011 and the 2011 Census. Where is the economic growth the strongest in Canada? Which cities have the most university graduates? Which cities have the best labour statistics? A detailed Table of Contents is your guide to not only the city chapters, which are listed in alphabetical order, but also to the specific statistic or ranking table you are interested in. With the online database, you can instantly rank cities according to your preferences and make your own analytical tables with the data provided. A perfect resource for individuals or businesses looking to relocate, as well as all government agencies, real estate consultants, investors, urban planners and library branches. Find the answers to hundreds of research questions quickly and easily! 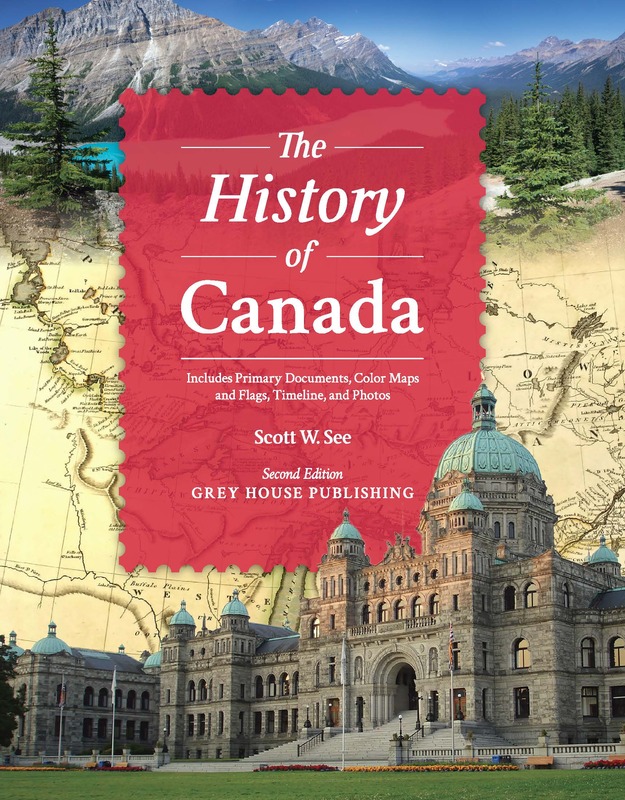 From the earliest contact between Amerindians and Europeans to the current regional, cultural, and ethnic diversity in modern-day Canada, this narrative history paints a complex portrait of the history of Canada, including its participation in world affairs.